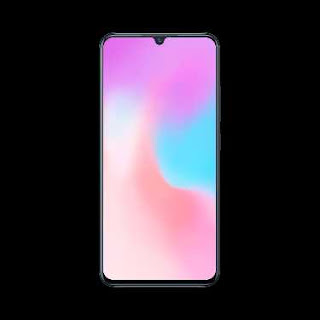 China's phone maker Vivo has introduced their latest midrange segment smartphone, Vivo X21s, in China.The biggest feature of this phone is that the phone has indisplay fingerprint print scanner which is available at an affordable price.There is dual turbo engine and a twin turbo engine acceleration are included to increase the gaming performance. The VVO X21s has a Super AMOLED panel with a resolution of 2340 × 1080 pixels at 6.41 inche size.The display is multi-touch supported with a 19:5:9 aspect ratio.Therefore, there is a notch in water drop style containing selfie camera at top of the display.To unlock the phone,it comes with indisplay fingerprint print scanner as well as face unlock system.It measures 157.91 mm long,75.08 mm,wide 7.8mm thick and weighs 156 grams. 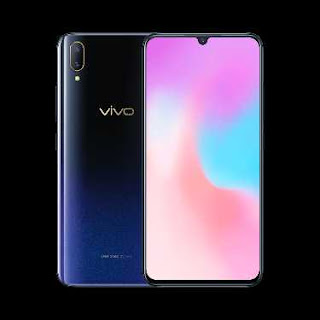 The power of the Viva X21s is produced from Snapdragon 660 Octacore processor and Adreno 512GPU.It has 6GB of RAM and 128GB storage along with CPU.If necessary, the storage capacity can be increased upto 256GB using an SD card. For optics, it has a dual cameras with 12MP camera having f/1.8 aperture and 5MP camera with f/2.4 aperture with LED flash.The camera has features like Autofocus, 2 PD Pixel Binning, and AI Scene recognition.At front,there is 24.8MP camera with the f / 2.0 aperture features AI beauti and scene recognition is set for selfie within the notch. 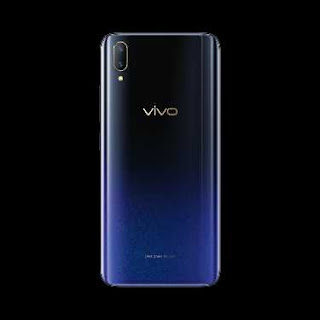 It comes with usual connectivities like 4G VoLTE,GPS,Wifi 802.11 a/b/g/n,Wifi hotspot,Bluetooth,USB,3.5 mm audio jack are included in this handset.The Vivo X21s is fueled with 3400 mah battery can easily run a day without frequent charging. However,the Vivo X21s has been priced at $360 in China with Starry Night Black and Millanium Powder colors.It is already available for pre order in China.